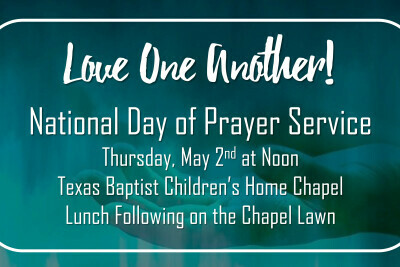 We are a people of faith passionate about inviting people to Christ, building a community of faith, and serving all in love to the glory of God! 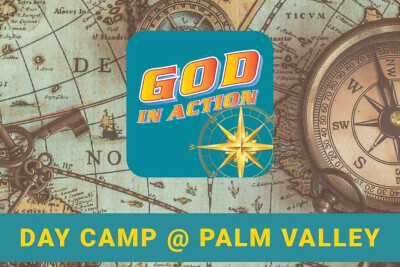 Check us out and discover the grace of Palm Valley. Enjoy an afternoon tea with family and friends. 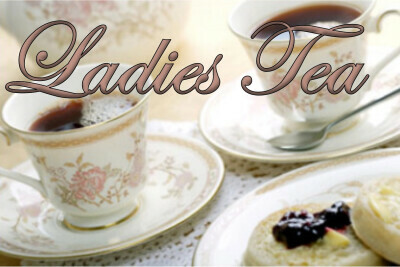 Delicious teas, sandwiches and desserts. Water for Africa is the Chasco Community partner on Thursday, May 30th. See the Round Rock Express battle the Sacramento River Cats! 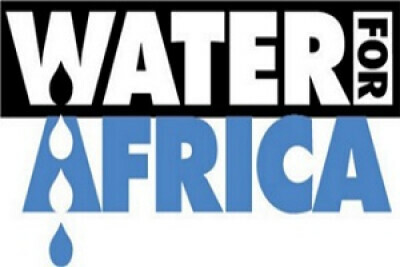 For every discounted infield reserved seat, $3 per ticket supports Water for Africa! Every lawn ticket purchased provides $2 for Water for Africa! 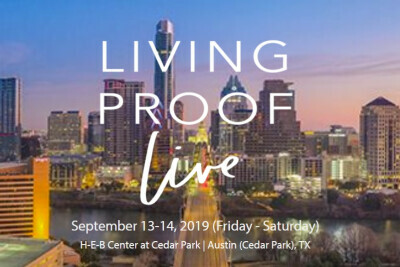 Register now for a week with Bible studies, games, worship, songs, snacks, and more. $50 for the week per child. After care available till 5:30 pm for an additional $25 for the week.